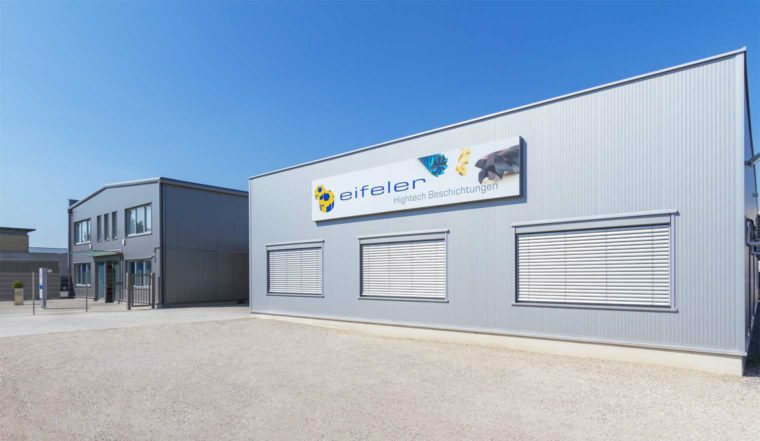 Eifeler Plasma Beschichtungs GmbH, Austrian experts in high-tech coating technology, was founded in 1995. 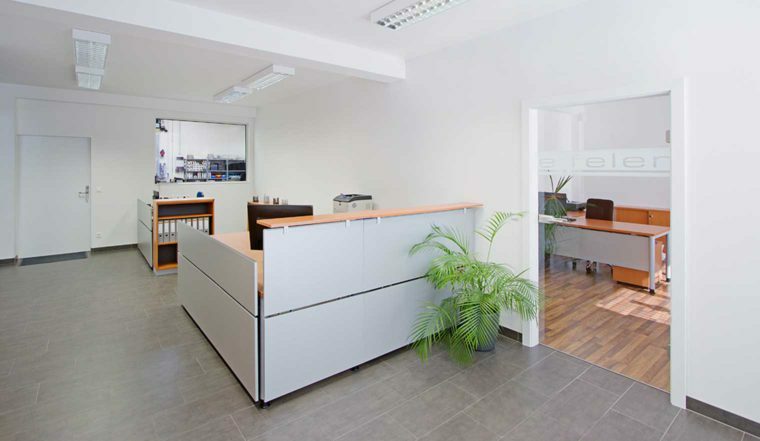 Since 2012, our operations are based at our newly constructed, modern headquarters conveniently located in Northern Vienna. 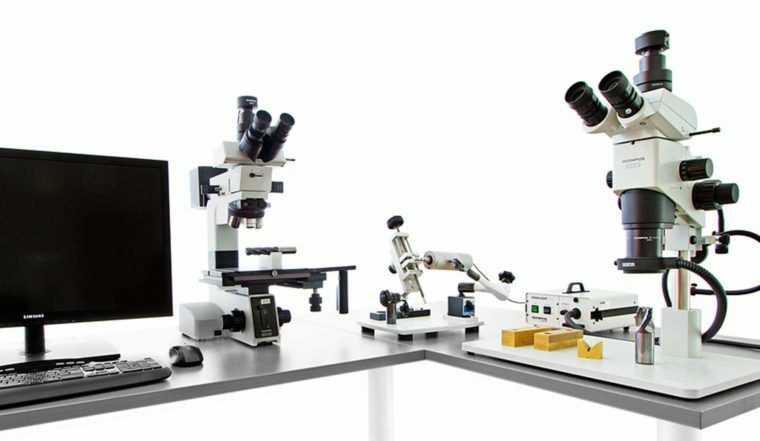 Thanks to many decades of experience in tool making and mechanical engineering, we have high levels of technological competence and innovative capacity at our disposal. 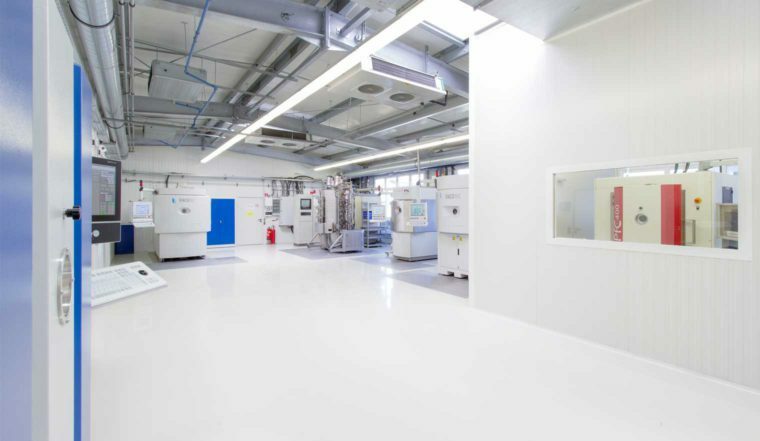 With our PVD and DLC coating technology, we optimise the performance of precision tools and components for companies in the whole of Austria and in our neighbouring countries to the east. With our service expertise, flexibility and responsiveness, we could already convince a wide customer base of our high-tech coatings. Especially in the area of metal-cutting tools, we were able to establish and maintain long-term business relationships based on partnership. 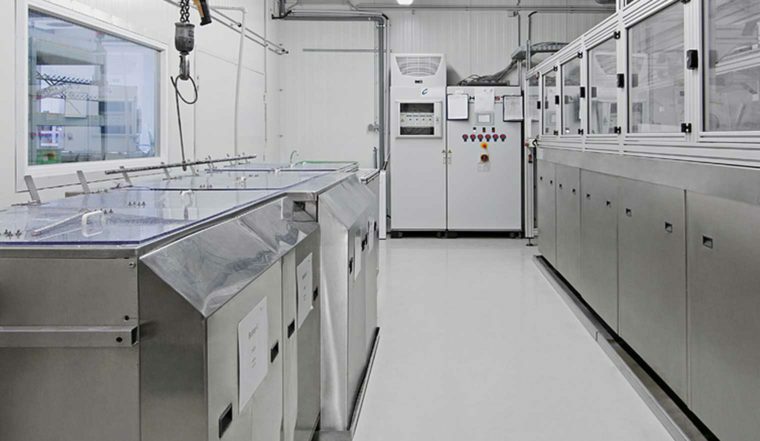 The focal point of our business activity clearly lies on our most important core competence: the coating process from A to Z – meaning all aspects of hard coating technology applied to various tools, construction elements and components. 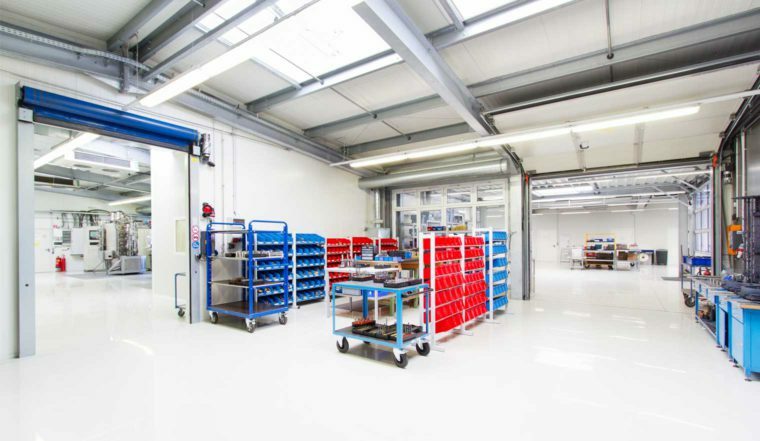 We offer a broad range of tried and tested standard coats as well as bespoke coating solutions individually tailored to customer requirements.